The result of a cross between Muscat Ottonel (Vitis vinifera) and hybrid Muscat du Moulin (Couderc 299-35). 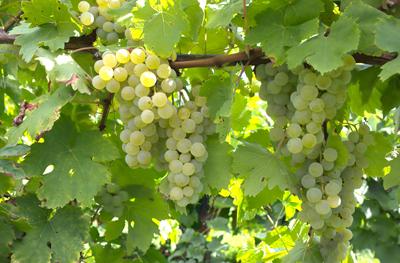 It has distinct muscat (pronounced sweet floral) characteristics. Consistently produces wines of high quality with spicy and floral aromas. Highly aromatic, this variety can have orange spice characters. Highly sought after variety for both the commercial and home wine maker.